Arguably, the members of Nosferatu are to goth rock what saxophonist Sonny Stitt was to bebop: major heavyweights in their field, although not innovators or a trend-setters. Just as Stitt was very derivative of Charlie "Bird" Parker, Nosferatu's sound owes a lot to the seminal Bauhaus (who was as important to goth rock as Parker was to bebop). Parker and Bauhaus were the leaders and innovators in their genres; Stitt and Nosferatu were the followers. But you don't have to be groundbreaking to excel or triumph. Stitt was so darn great at what he did that you could hardly fault him for not being innovative, and the same can be said about Nosferatu. 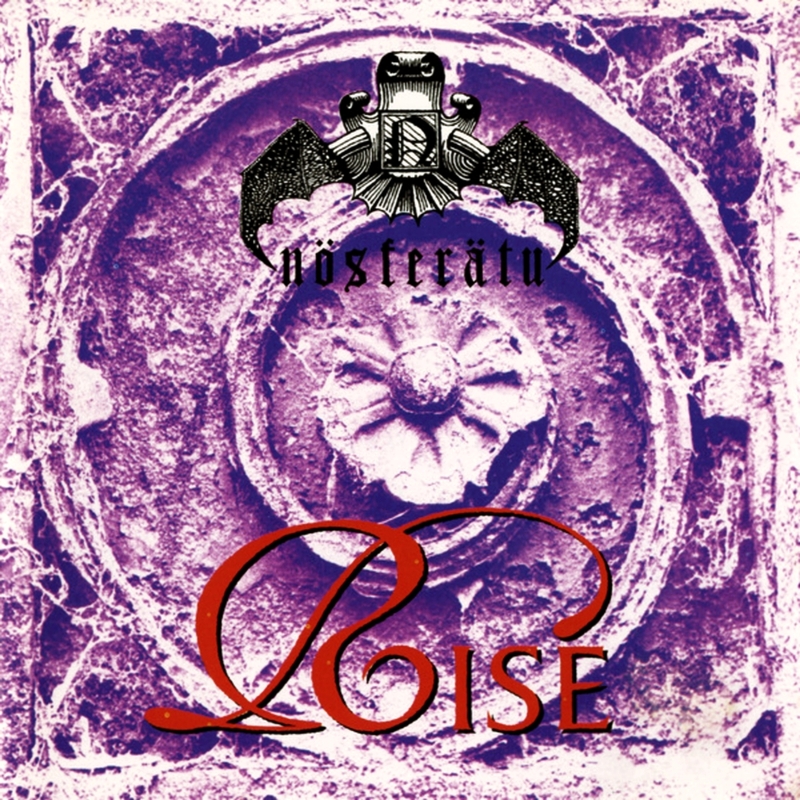 Released in 1993, Nosferatu's first full-length album, Rise, didn't break any new ground for goth rock. But in terms of quality, you can't go wrong with this CD. "Lucy Is Red," "The Gathering," and other dark, gloomy treasures demonstrate that Nosferatu's original lineup of vocalist Louis DeWray, guitarist Damien DeVille, and bassist Vlad Janicek had goth rock down to a science. Besides, not being an innovator doesn't mean that you're an outright clone of anyone. There is no getting around the fact that Nosferatu was heavily influenced by Bauhaus, but Nosferatu isn't a clone of Bauhaus any more than Stitt was a clone of Bird. 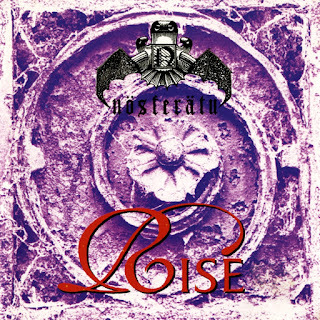 Rise (which came out on Cleopatra in the U.S. and on Nosferatu's own Possession label in England) made it clear that Nosferatu was a name that goth enthusiasts needed to be aware of.